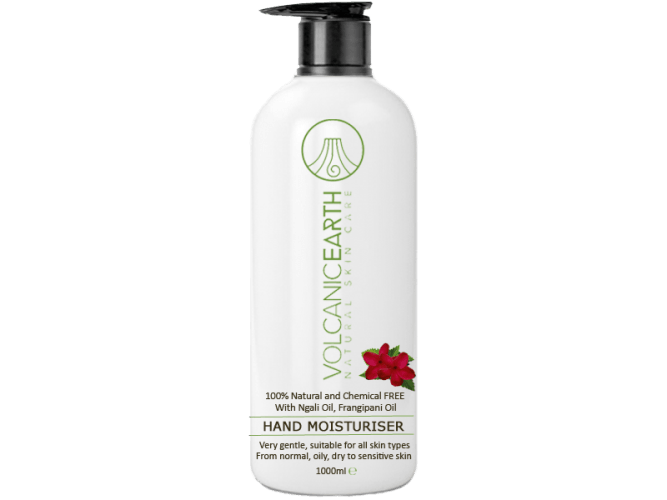 Volcanic Earth Hand Moisturiser softens, hydrates, nourish, restores the skin and does not make the skin oily. Hands can suffer from frequent washing and disinfecting your hands. It is important to moisturize the skin so that it remains protected. 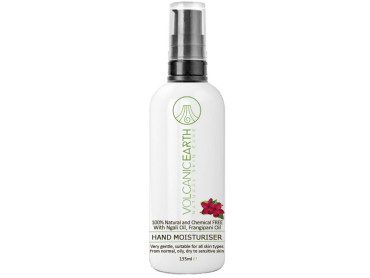 Through Volcanic Earth Hand Cream - your skin in balance - avoid a dry skin. Dry skin is indeed susceptible to infection.